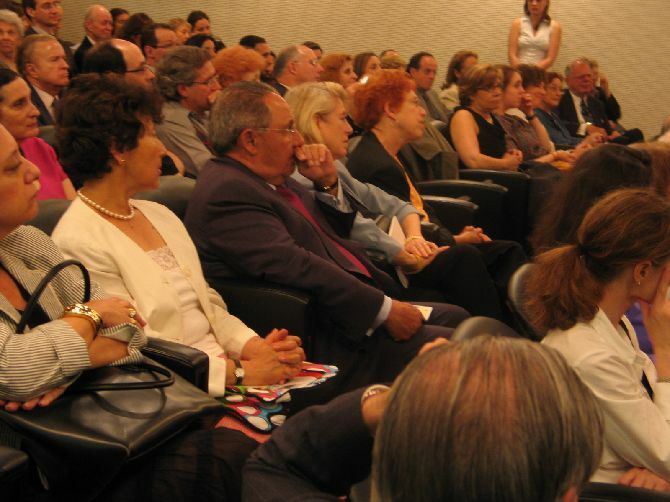 On June 1st, 2006, the International Raoul Wallenberg Foundation, in conjunction with the Instituto Cervantes and the Spanish Consulate in New York and, paid tribute to Diplomat and savior of the Holocaust, Eduardo Propper de Callejón at the Instituto Cervantes in New York City. The event had a tremendous turnout with approximately 180 people in attendance. 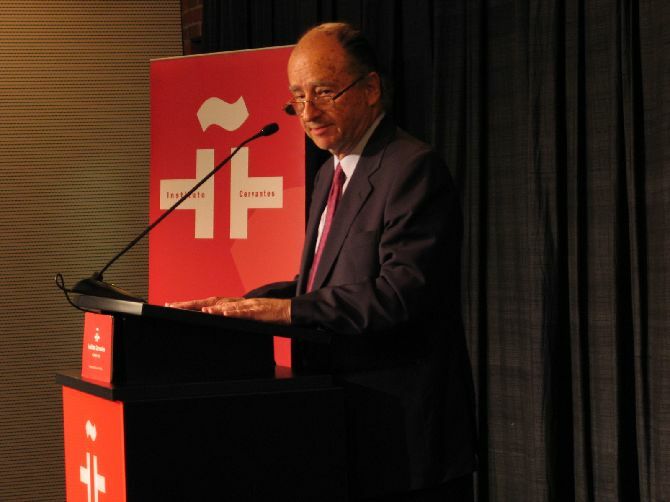 Propper’s son, Felipe Propper de Callejón, spoke about how his father used his diplomatic office to administer special visas that would enable Jews and other persecuted people to escape the Nazi regime under the protection of the Spanish flag. Despite his father’s heroism, he was stripped of his title and transferred to Consulate of Larache in the Spanish protectorate in Morocco and was never able to regain his title or attain recognition for his heroic acts before his death. 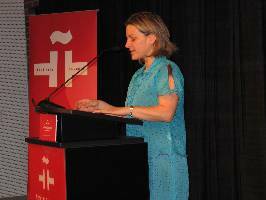 Ana Salomon, the Special Ambassador for Relations with Jewish Organizations of the Foreign Ministry of Spain, and Abigail Tenembaum, the Vice President of the International Raoul Wallenberg Foundation also spoke at the event. The tribute featured an exhibition of photos, legal documents, and Propper’s own notes and correspondences written while serving as First Secretary. This was the IRWF’s second tribute to Spanish diplomat saviors. The first honored eight saviors in Argentina in 2004. The International Raoul Wallenberg Foundation is a non-profit organization that seeks to promote solidarity and civic courage, which are ethical cornerstones of the saviors of the Holocaust.